Balgowlah Automotive have been establish since 1974 and still operate on the same site. 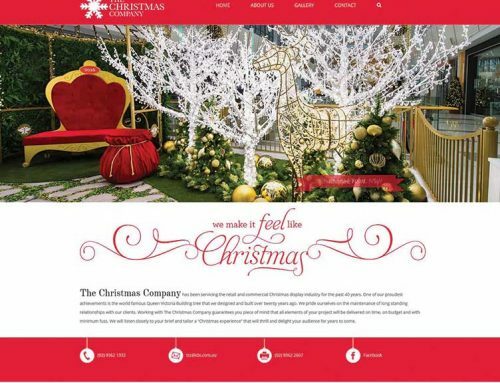 This is a great testament to their business acumen and understanding what makes a successful, locally trusted company. 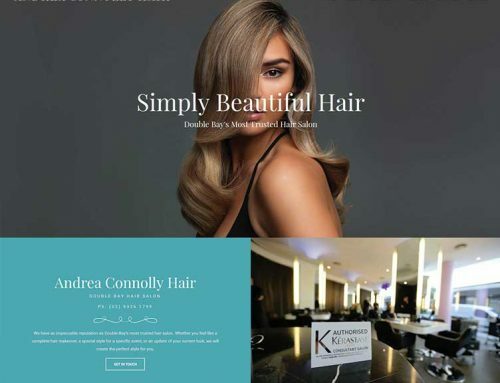 Part of their success is having an online presence which accurately represents the companies services, experience, history and competes well within the automotive sector. 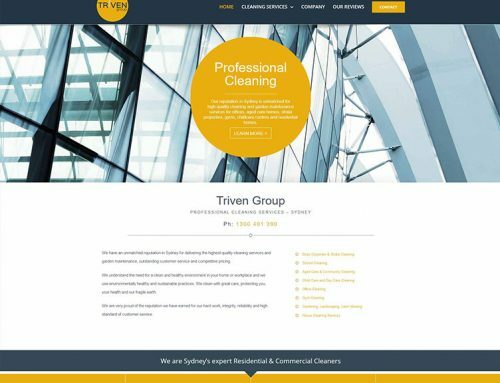 Webthinking was engaged to deliver just this and have been working with Balgowlah Auto for many years. 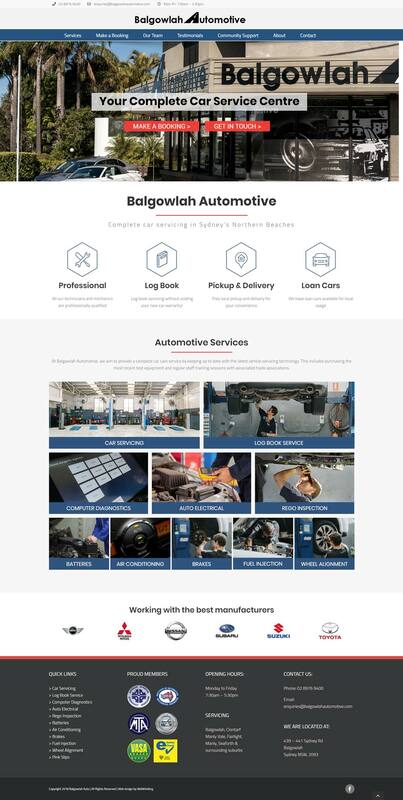 After launching Balgowlah Autos new website the owners noticed an increase in trade and as a result ceased all online advertising, saving substantial monthly costs. 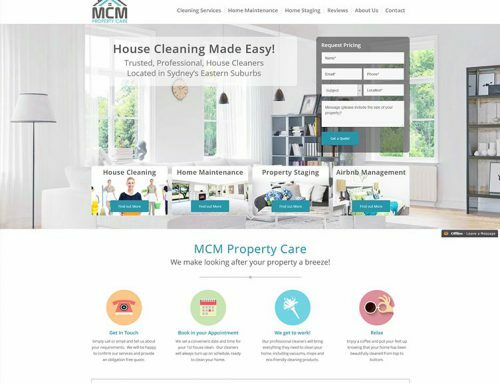 The new website was optimised from the ground up for each service sector and quickly established dominant positions within Google search. 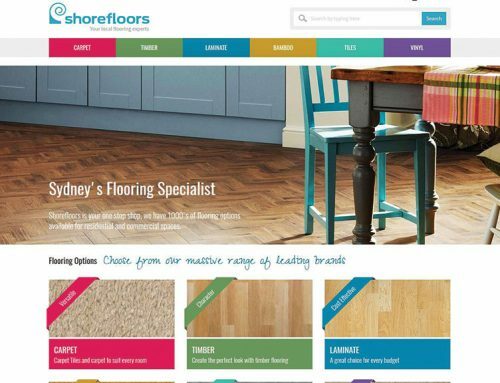 This is all part of our bespoke website build practise and it really pays off for our clients. We look forward to continuing our work with the team at Balgowlah Auto and supporting their business.